Cvent, Inc., a leading cloud-based enterprise event management company, today revealed its annual list of the top 25 cities for meetings and events in Europe, the Middle East and Africa, as well as the top 10 destination choices for German Meeting, Incentive, Conference, and Exhibition (MICE) Planners. The lists were compiled by examining the meeting and event booking activity using the Cvent Supplier Network . Cvent sourced more than 10 billion Euros in meetings and events globally through its marketplace in 2016. 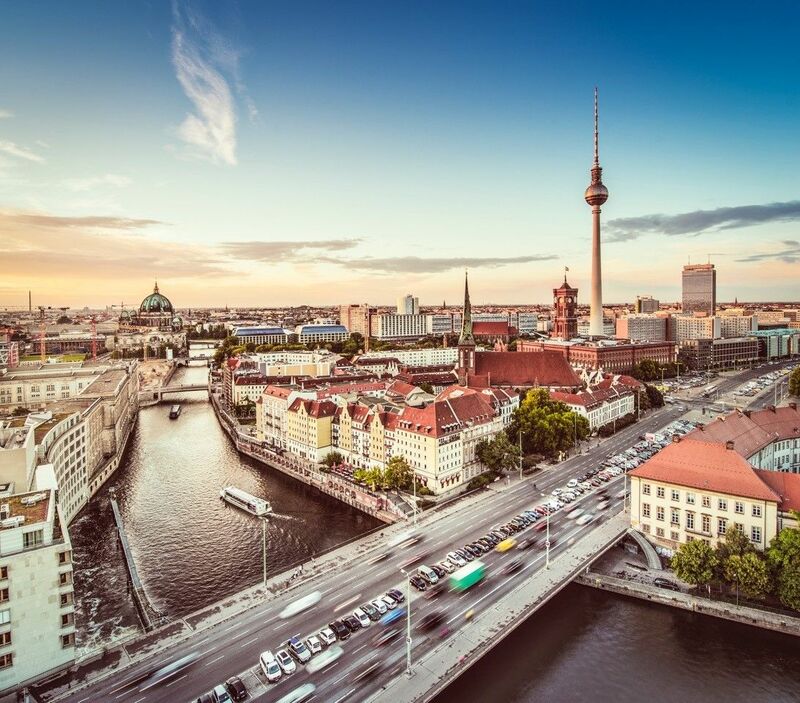 Three German cities are featured in the top 10 EMEA list, with Berlin at no.3, Frankfurt at no.7 and Munich at no. 9, and six German cities featured in the top 25 list this year. Meanwhile, Munich took the crown for the most popular destination spot amongst German MICE planners, with Frankfurt taking second place. Featuring more than 245,000 hotels, resorts and special event venues, the Cvent Supplier Network (CSN) is one the world’s largest and most accurate databases of detailed venue information. The CSN contains listings of hotels and other venues in more than 175 countries that can be searched and filtered based on approximately 200 meetings and events attributes.